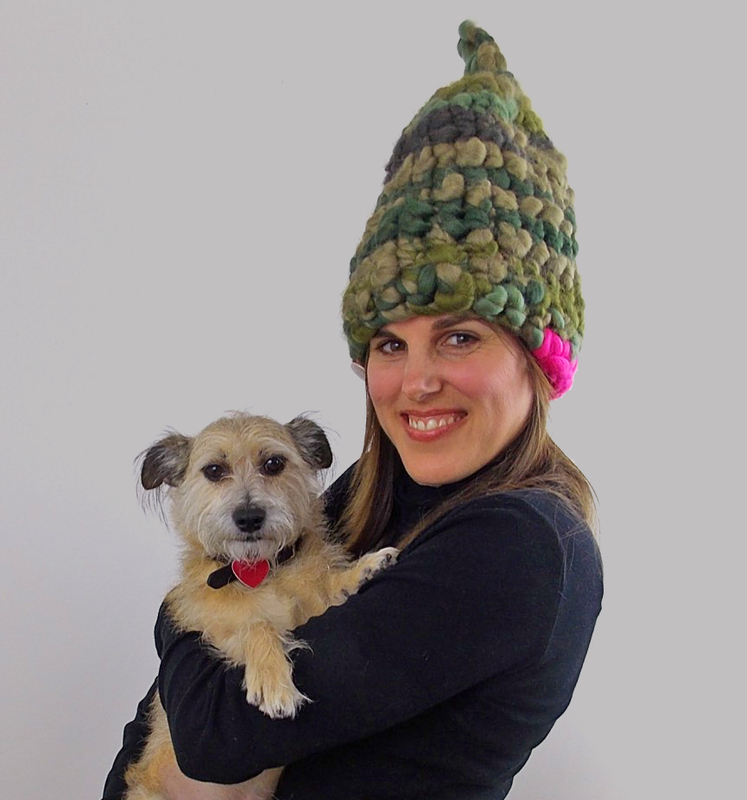 More Love for Mischa Lampert Beanies! Have you met Leo? We were able to get this shot of KAIGHT BFF and doggie extraordinary while doing a photoshoot of our awesome selection of Mischa Lampert knit beanies. Isn't he cute? I simply want to say I am just new to wolbeg and seriously loved this web-site. Very likely I’m likely to bookmark your blog post . You certainly come with remarkable articles. Kudos for sharing your website page.